Edwardian Made to Measure Porch All of our Edwardian style porches are supplied made to measure at no extra charge. 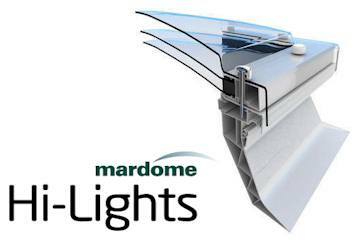 Standard roofs are manufactured from strong clear multi wall polycarbonate roof sheets but you can also select bronze or opal polycarbonate roof sheets. 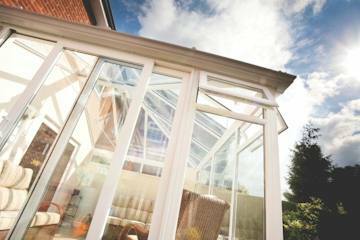 You can also choose to upgrade your roof to a glass roof. 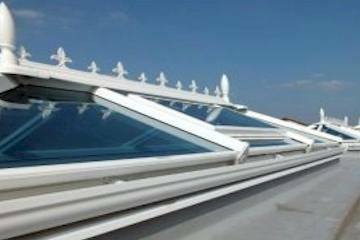 Roof glass is available in standard roof glass or low energy self cleaning glass in clear or blue tinted. Prices shown do not include opening windows but you can upgrade to up to 4 opening windows. You can also add a letter box. Door and window furniture is supplied in white as standard. Lean-to Made to Measure Porch All of our Gable Roof style porches are supplied made to measure at no extra charge. Standard roofs are manufactured from strong clear multi wall polycarbonate roof sheets but you can also select bronze or opal polycarbonate roof sheets. 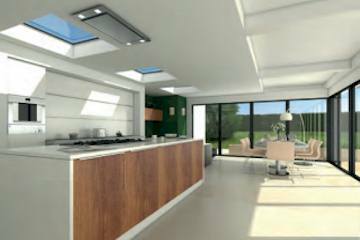 You can also choose to upgrade your roof to a glass roof. 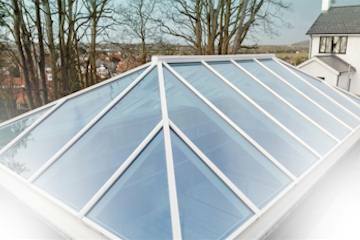 Roof glass is available in standard roof glass or low energy self cleaning glass in clear or blue tinted. Prices shown do not include opening windows but you can upgrade to up to 4 opening windows. You can also add a letter box. Door and window furniture is supplied in white as standard. 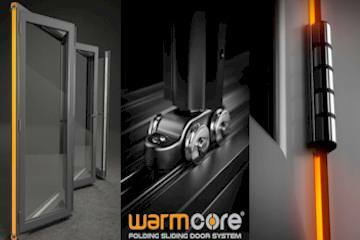 You can order uPVC Made to Measure Porch's direct from our online store.